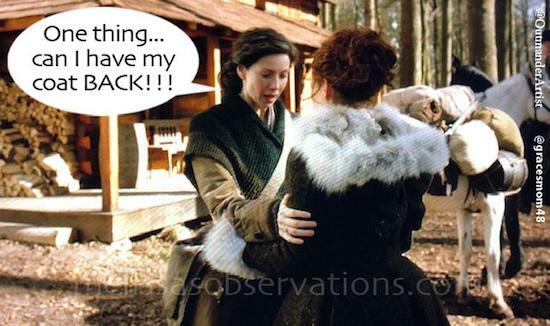 #Outlander, ep 410, #TheDeepHeartsCore re-cap featuring #RogerMacKenzie covered with boo boos is ready for your enjoyment! Hey #BlackJack, Can we be frank? I have wanted that coat since the moment I first saw it a few seasons ago!